Despite john being heavily involved in furniture design he has also designed a range of top selling gifts for Jollysmith including overall best seller British isles placemaps. As a freelance illustrator and designer, Beth is fascinated by shapes, concept and colour, which she expresses through a striking graphic language and minimal style. 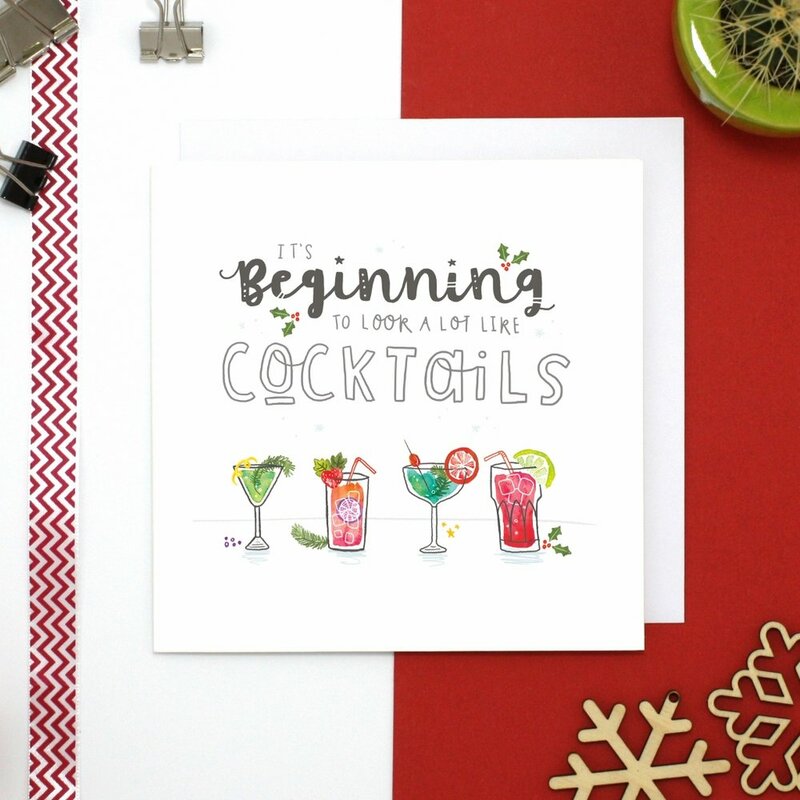 Beth has worked on a range of products for JollySmith including prints, cards, cushions and also now working on building the personalised range. the designer behind illustrative sponge, krysia, is a bag of talent. Her funny designs using animals and puns create fantastic illustrations to be used as gifts. Illustrative Sponge has worked with jollysmith on a range of products including prints, cushions, aprons, and cards. Also our best selling personalised product - Personalised Animal Alphabet print. Rebecca is a versatile freelance illustrator based in Cambridgeshire, inspired by the British landscape, both rural and urban, and with a love of hand-drawn type. Rebecca has worked on the Delicious map of britain tea towel and print which has been a huge success and one of the top sellers in 2016. Leo has always had a keen interest in design and was the brains behind the British isles placemaps concept. with plans to expand the range and later in 2017 produce the placemaps as the world. loren grosvenor is the designer behind blue kiwi design and has a keen eye for typography and loves hand lettering her designs. Loren enjoys making people laugh, and successfully incorporates her humour into her designs. There will be much more to come from Loren over the next 6 months. 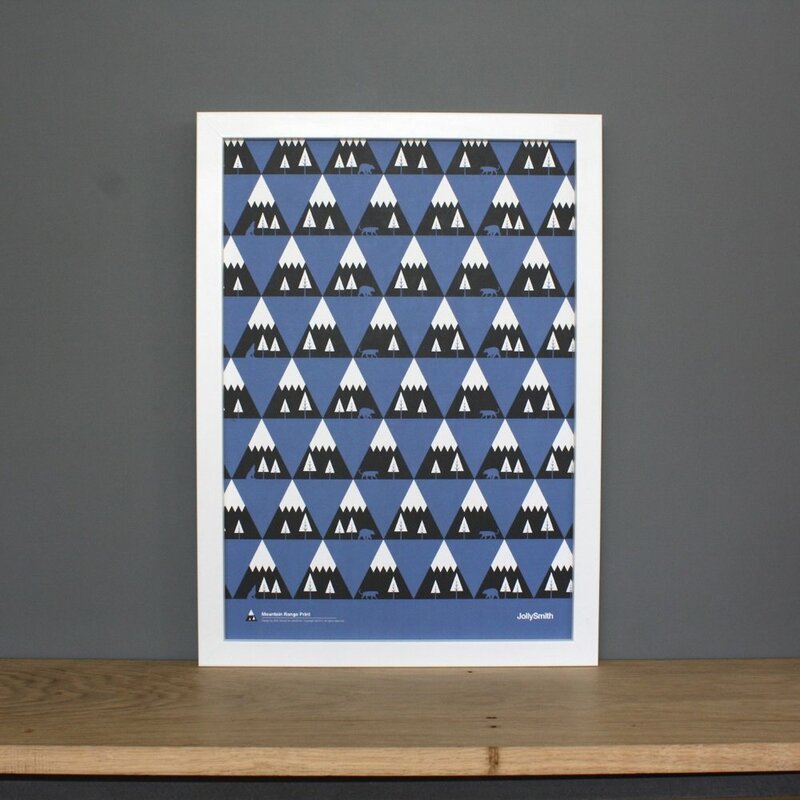 Rich was the first designer to work in collaboration with jollysmith with his cleverly designed yorkshire dialect tea towel. Cher Pratley is a reliable and methodical graphic illustrator whose speciality is working with muted colour pallets and simplified shapes. Cher produced a selection of 10 great card designs creating some great characters and puns. laura was previously an intern at jollysmith back in 2012. when put on a project during her internship she was asked to produce a selection of cards and designed to great cards including the 'blow me' card above. Greensnow is a collaboration between John Green and angus mCarthur of snowhome in york. they have been the creators of some well known products that are seen in many retailers now. greensnow designed the info mug collection in 2013 for jollysmith. IF YOU WOULD LIKE TO SUBMIT ANY DESIGNS OR COLLABORATE WITH JOLLYSMITH IN ANY WAY PLEASE FEEL FREE TO CONTACT US VIA THE CONTACT FORM BELOW. gIVE A BRIEF DESCRIPTION OF HOW YOU THINK YOU COULD WORK WITH JOLLYSMITH. DON'T FORGET TO COPY YOUR WEBSITE OR PORTFOLIO INTO THE FORM.